Egypt is the centre of the Arab World and among the most politically, culturally and historically vibrant places in the Middle East. 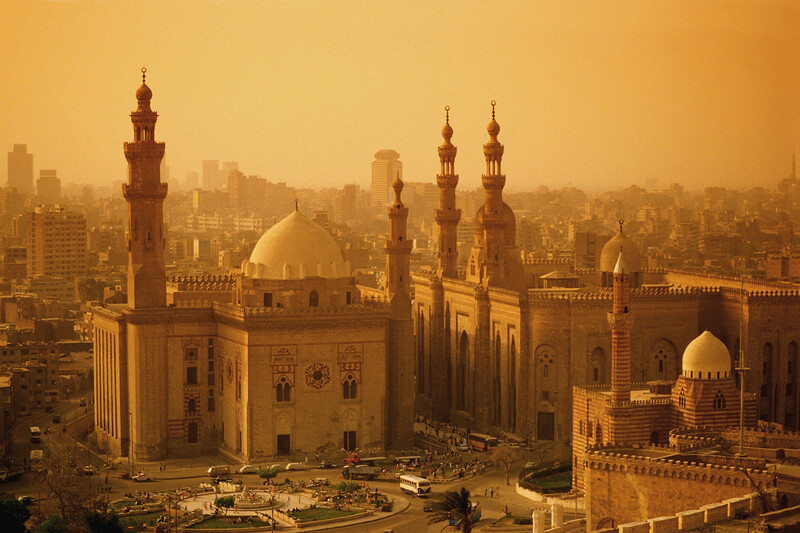 Cairo is Egypt’s capital and the largest and oldest city in Africa. The city’s medieval Islamic foundations are over a thousand years old, and its heritage stretches back even further to encompass Pharaohnic, Greek, Roman, Coptic and Arab history. The city today boasts stunning museums, mosques, synagogues, and Coptic churches, as well as a large medieval suq and the famous Giza pyramids. 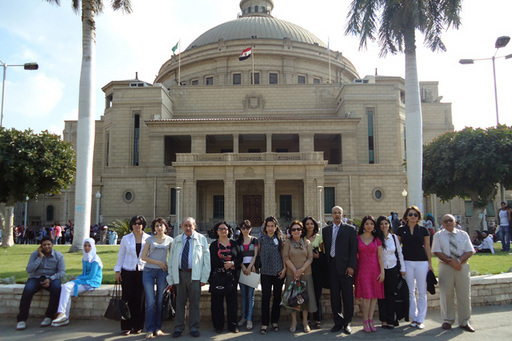 Cairo is a major political and intellectual force in the Arab world, a center of popular culture, the arts, and religious learning. Hedayet can help students find apartments in several Cairo neighborhoods (including locations close to the institute), and can assist students in suggesting apartments suitable to their needs. Apartments with several bedrooms are generally available for reasonable prices. Such apartments are quite clean, spacious, with telephone and air condition and students can cut costs sharing living quarters in groups of two, three, or even four. Living expenses in Cairo are relatively low, compared to the US or Europe. A student who lives simply (not eating frequently at expensive restaurants) may spend as little as 150 USD per month. Travel outside Cairo and souvenir shopping will require more money. Hedayet can advise you on inexpensive travel and shopping.